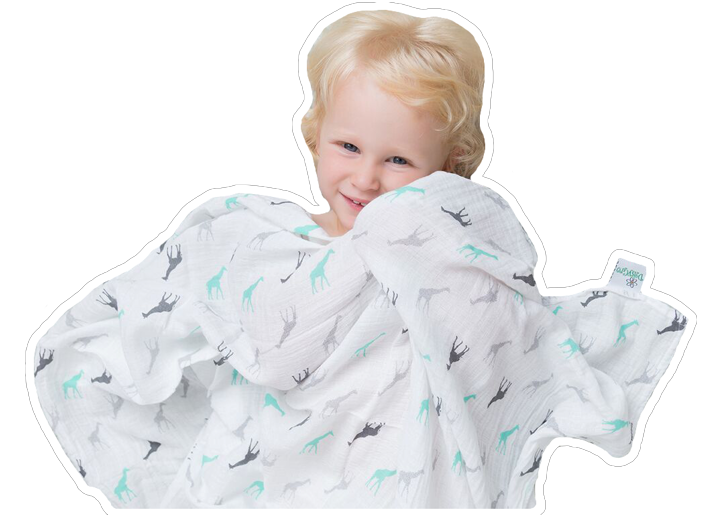 Thick, fluffy, super absorbent & incredibly cute! 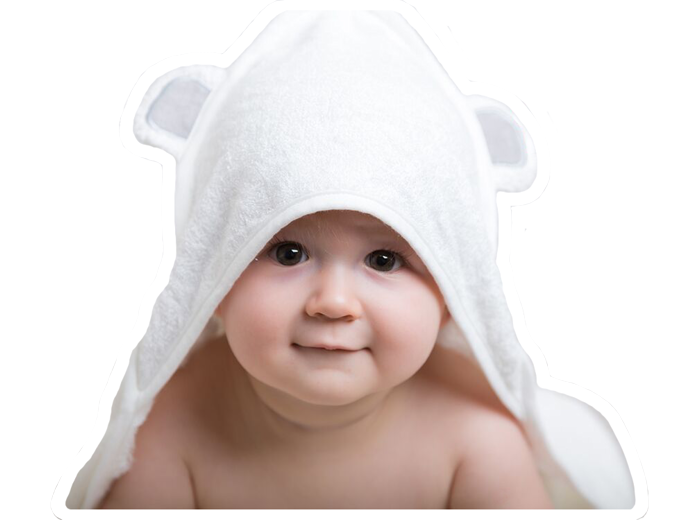 Our new eco-friendly, super-soft towel is fast becoming a best seller...Find out why! 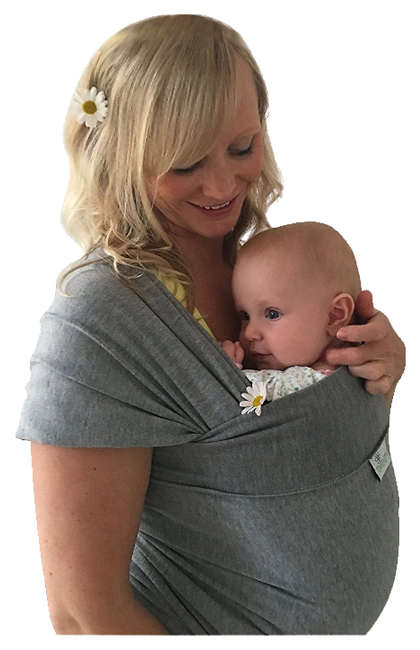 Harmony for you and your Little One! DaisyGro is now in Full Bloom! 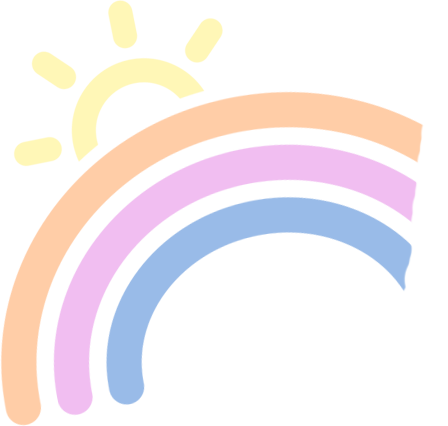 Come and join our growing community today by purchasing one of our premium products and put a smile on your baby's face! 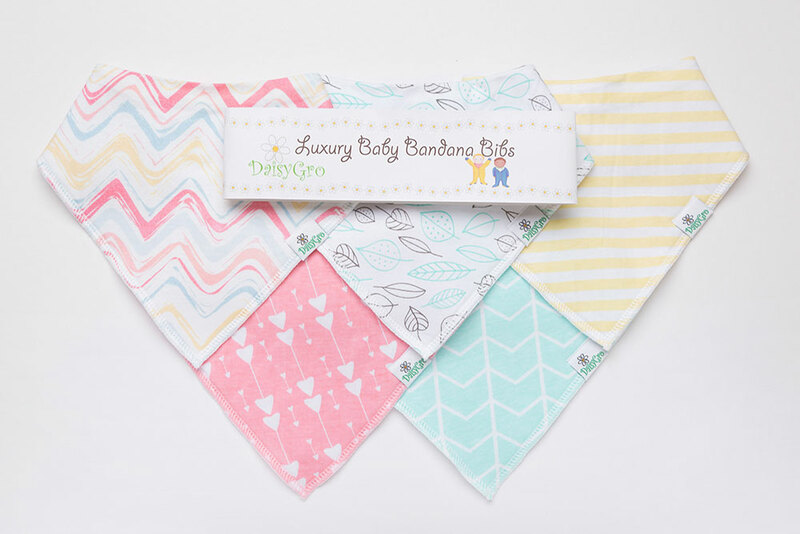 DaisyGro have designed a range of beautiful and incredibly useful products to assist in creating a natural bond between you and your baby. "Harmony for you and your little one"
Not available on Amazon in your area? Just ask for a personal shipping quote.